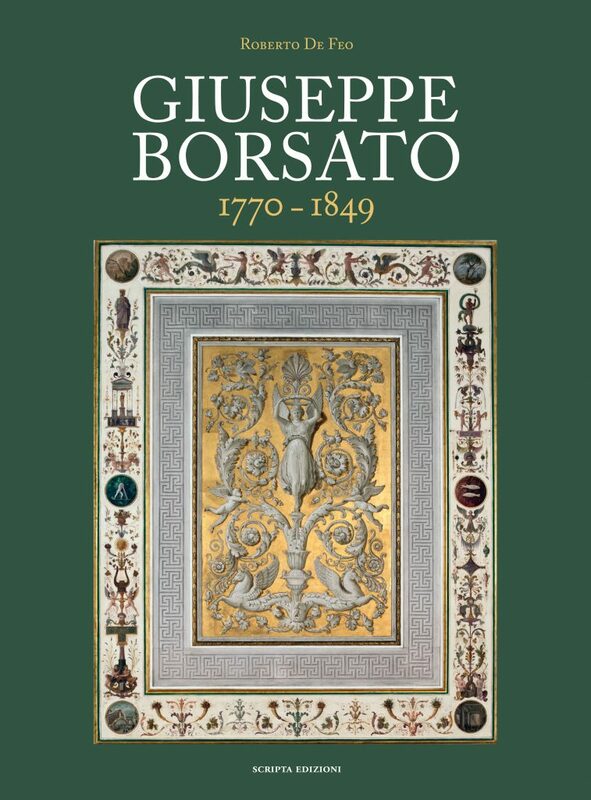 This is the first monograph with a catalogue raisonne on Giuseppe Borsato. An easel painter, fresco artist, designer of stage-sets and furnishings, and ornamentalist, Borsato immortalised Venice in his paintings in the manner of Canaletto and the principal public events that marked the French and Austrian years, of which he was often the stage director. He was also to be one of the leading artists driving the change to Neoclassicism in the former Republic in the early years of the 19th-century through the numerous fresco cycles he directed or painted in the city and environs, often jointly with other artists, the finest example being in the newly built Palazzo Reale. Considering also his decorations for several theatres, the Teatro La Fenice stage sets and the objects and furniture for which he provided drawings and engravings as professor of Ornamentation at the Imperial Regia Accademia di Belle Arti, Borsato turns out to be arguably the most multifaceted artist in early 19th-century Venice.